My name is Fox and I am the mascot of the Lipno Ski Resort, where we play with children and have a lot of fun. 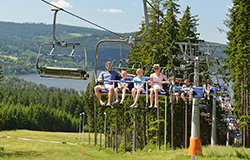 Do you like it at Lipno as much as I do? If you do, then join my FOX CLUB and play the game MY WINTER DIARY with me to have even more fun for which you will get great prizes. What is it anyway? 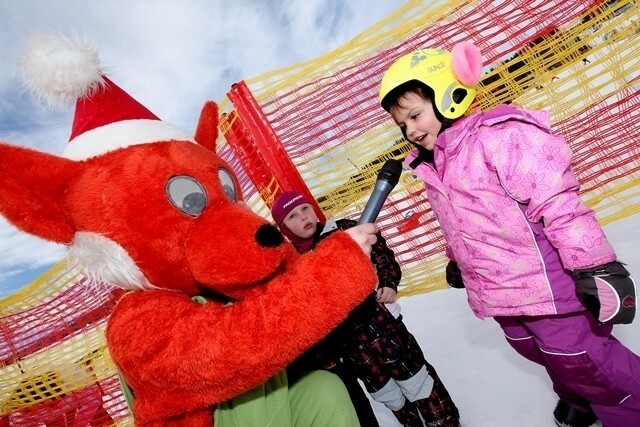 It’s you – all the children cruising the slopes on skis with me, sledding and playing games I have prepared for this winter. And now, dear children and parents, I will tell you what a nice game I have invented. The main task of the game MY WINTER DIARY is to collect as many stamps for your diary as you can, so that you can win a beautiful FOX CLUB t-shirt that I have prepared for your kids. 1. Where do I get MY WINTER DIARY? 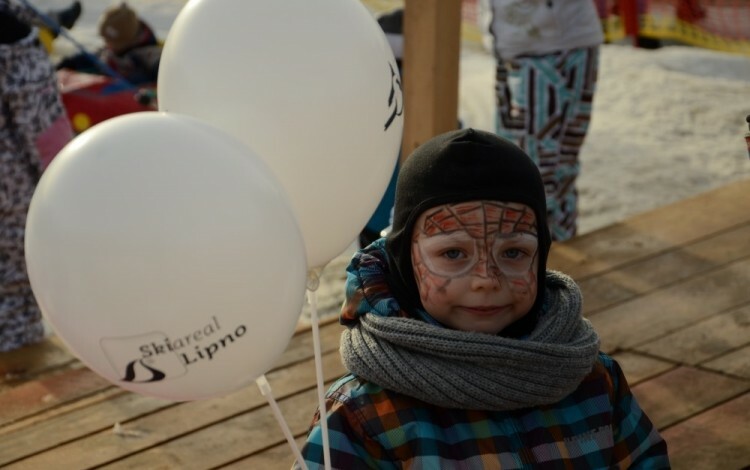 The game starts at the Skischool Lipno reservations, where you will get a WINTER DIARY. But to obtain the diary, dear children, you have to fulfill the first task. 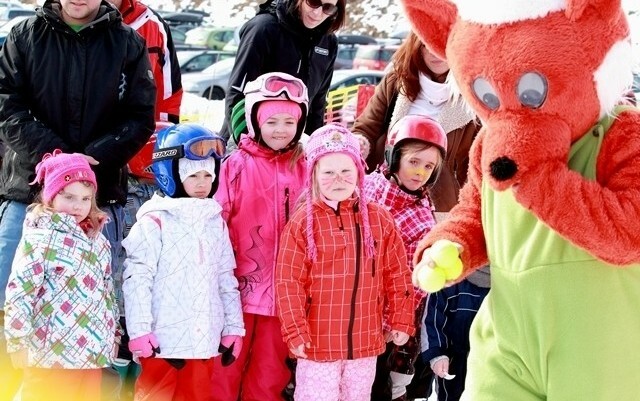 Persuade your parents and come to learn to ski with me or join the other activities I have prepared for you. 2. How and where can I collect as many stamps as possible? 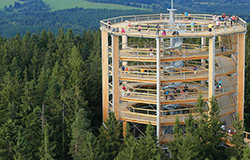 You will gain stamps during lessons, my animation programs or if you go swimming in the Aquaworld Lipno, take a walk in the Treetop Walkway, go jumping in the Hopsarium and also when you go to ride on bobsleigh track. 3. Where do I collect my PRIZE? Have you, dear children, already collected all the stamps? If you have, then go to the Skischool Lipno reservations desk, show your WINTER DIARY full of stamps and choose your well-deserved prize. Attention, attention: kids, do not forget that if you do not collect all the stamps in time this winter season, you can finish collecting them next year. So store your WINTER DIARY to continue the MY WINTER DIARY game next year. Collecting stamps by purchasing activities. In case of bobsleigh track you can have one stamp by purchasing of 5 rides. 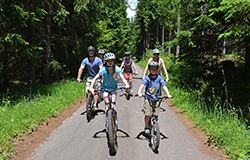 At least one other stamp (different activity) than the ski school lessons to win the prize. 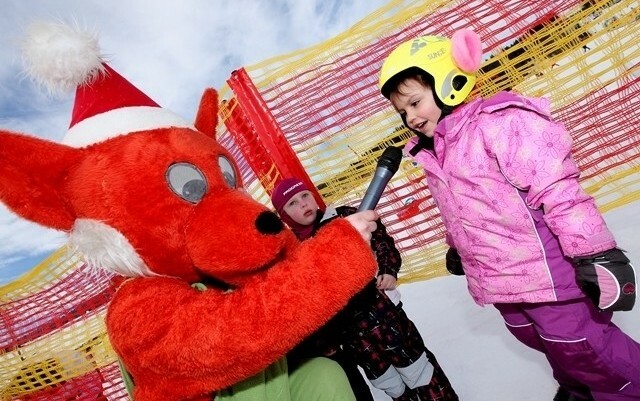 So go to Lipno where your old friend Fox is looking forward to seeing all of you. 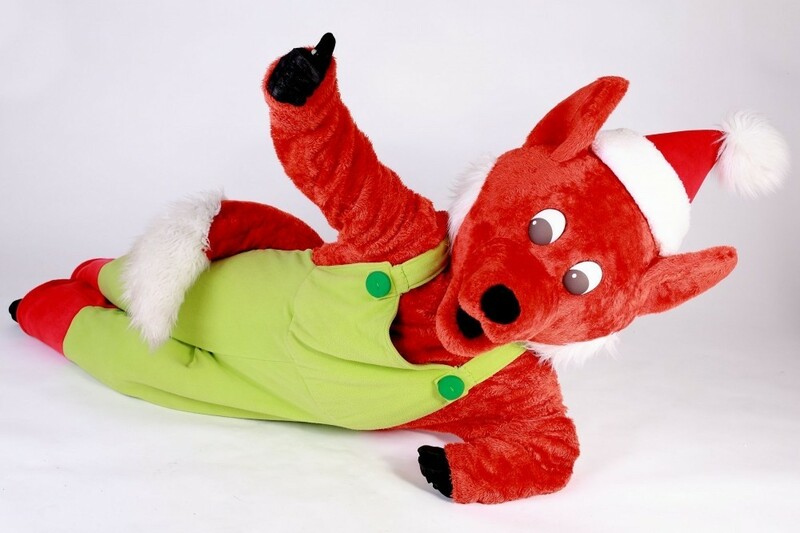 For more information about the FOX CLUB and the MY WINTER DIARY game click here.